The house is a place where we spend time with our family members and friends after the working day. Of course, we want our homes to be safe and prevent them from burglars. But unfortunately, the home security data is shocking. 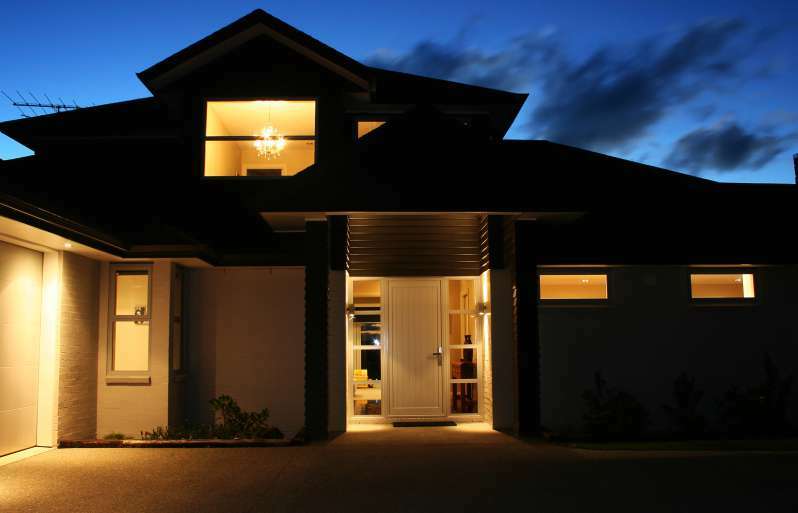 According to the “Safeguard The World” statistics, 2,000,000 home burglaries are reported each year in the US only. Around 30% of all burglaries are through an open or unlocked window or door. The FBI data shows that the South-Central states are worst affected with New Mexico experiencing the highest. 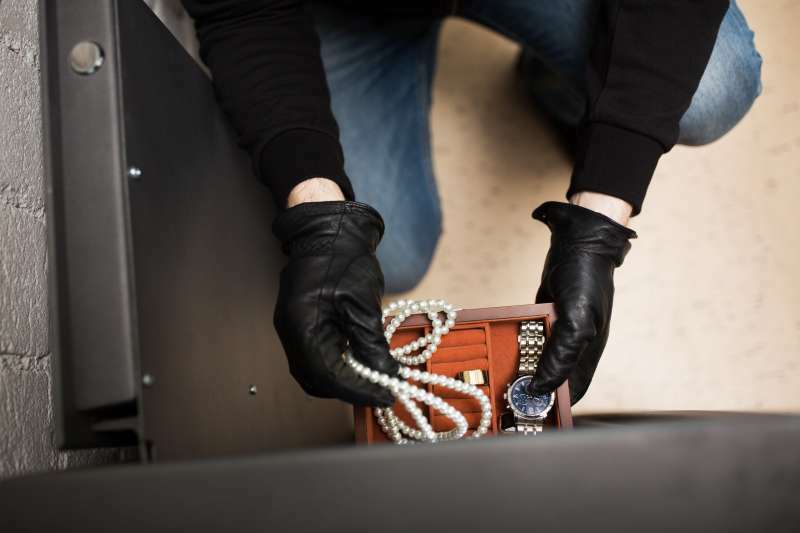 There are several effective ways to prevent the house from being burgled. You can make it by parking the car in the driveway, keeping the lights on during the night, and leaving shoes outside the front door. You can be overzealous when it concerns locking up the house. 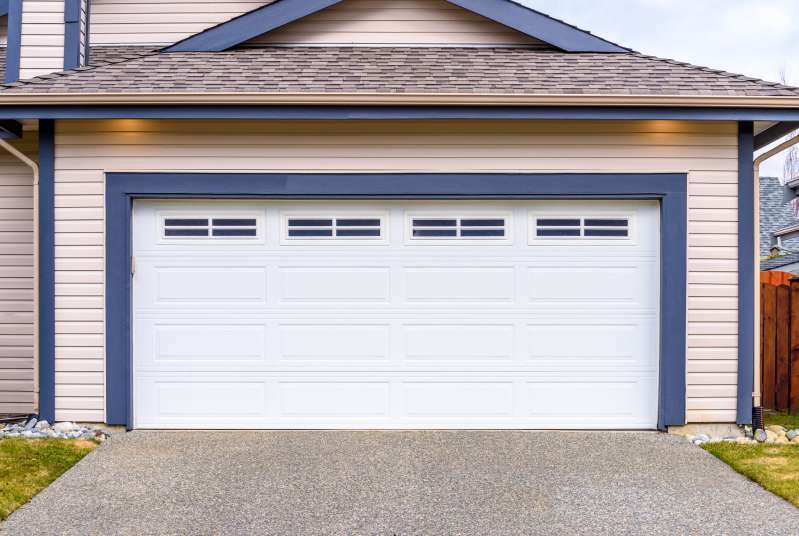 It is better to lock the front door and the garage even if you are in the backyard of the house. Never leave laptops or personal info, as they could be used to steal your identity. 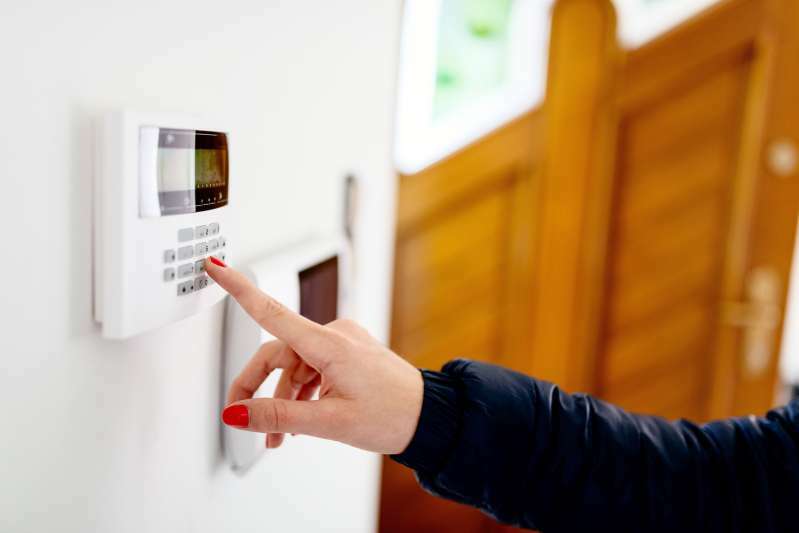 And, of course, don’t forget about the alarm systems, as they can greatly increase the potential of the burglar being caught. 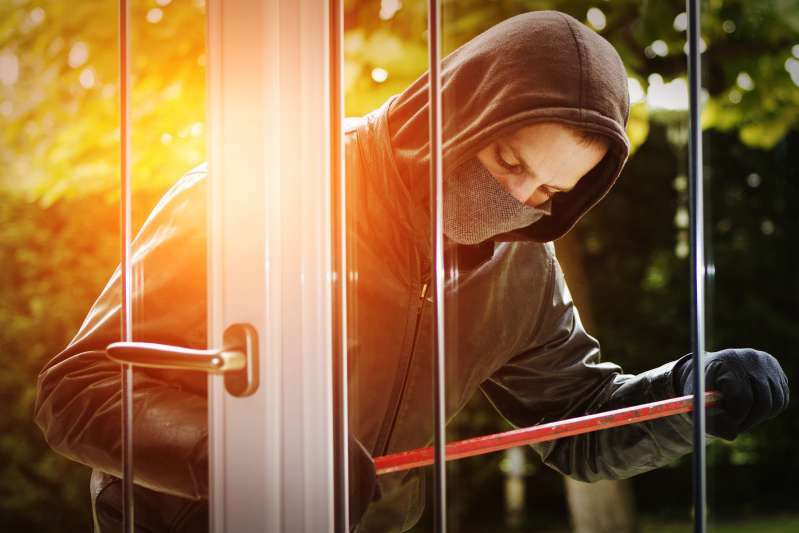 Please, follow these safety measures to prevent your house from being burgled.